Papua New Guinea Prime Minister O’Neill will visit China starting on this Thursday. Mr.O'Neill said this is an official state visit as per an invitation from the Chinese government; an opportunity for the country to integrate its economy to the global economy. 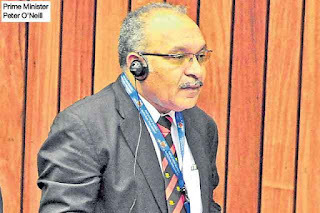 The signing of the one built one road initiative and advance negotiations for free trade agreement will be discussed when Prime Minister Peter O’Neill, Planning Minister Richard Maru and 19 officials including members and ministers travel to China on Thursday. Prime Minister O’Neill said these is an official state visit as per an invitation from the Chinese government; an opportunity for the country to integrate its economy to the global economy. 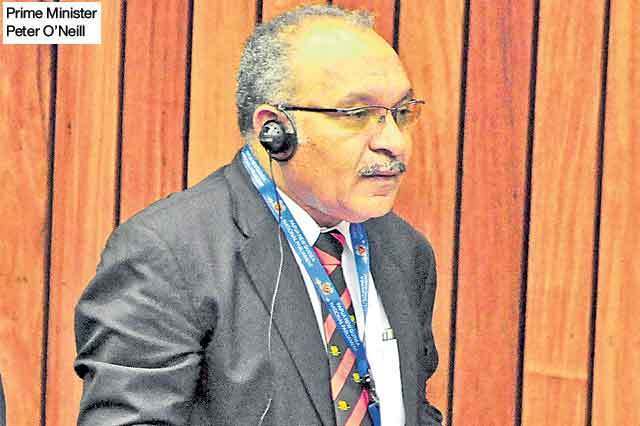 He said the free trade negotiations will open up PNG’s opportunities for further investments adding more opportunities for job creation and for SME’s to benefit from exports to China. PM also revealed that Air Nuigini will be making its first official commercial flight on September to Shanghai in China. PM revealed that the trip to China this week would be on Air Nuigini, which will make its trial flight to China in preparations for the commercial flights commencing in September. PM said this will be an opportunity for the airline to test the immigration arrangements and the airline arrangements to China.